Chilling in Tel Aviv is unbelievably easy and available at all times. Moreover, you can always find the most exquisite way to enjoy yourselves and any company you may find suitable. 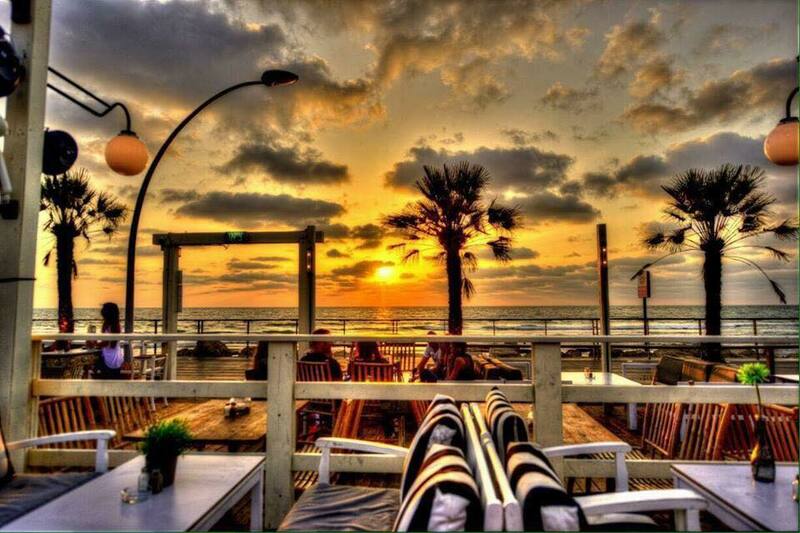 One of the favorite spots for many of Tel-Avivian residents and guests is Tel Aviv Port. There are things to do here for each and every person of any age. By a quick browse on Eat in TLV website you may also find many places to have delicious meals according to your likings and tastes. Besides eating, the location is presenting countless of options to have fun, enjoy a good weather and extremely nice people. And much more! 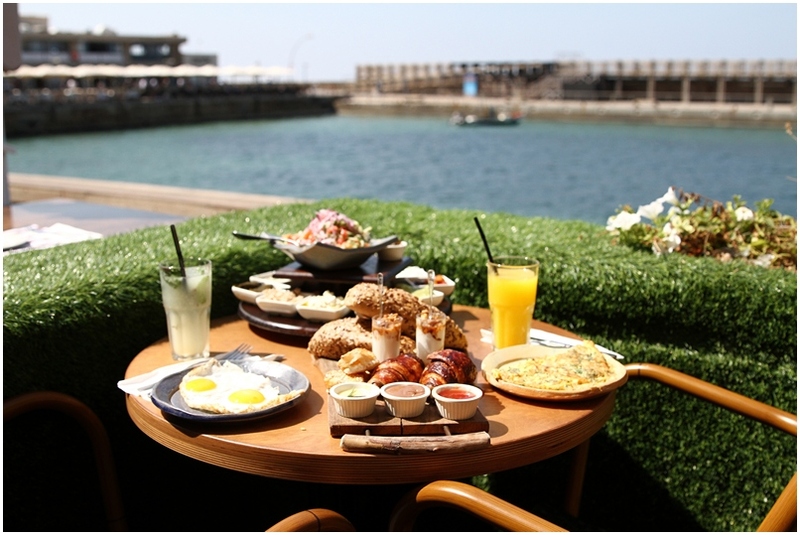 Long story short, you’ll find an amazing variety in dining places in the port, so you can be sure that this outing will be as perfect as it gets and there’s no need to plan too much ahead, because this road is definitely paving itself at the amazing and luxurious sea line of Tel-Aviv. A good way to start your day is with a generous Israeli breakfast, you can try the Cafe Nimrod version which includes all you need in the morning, good breads, chees salad and eggs with a quality coffee at the end of the meal. 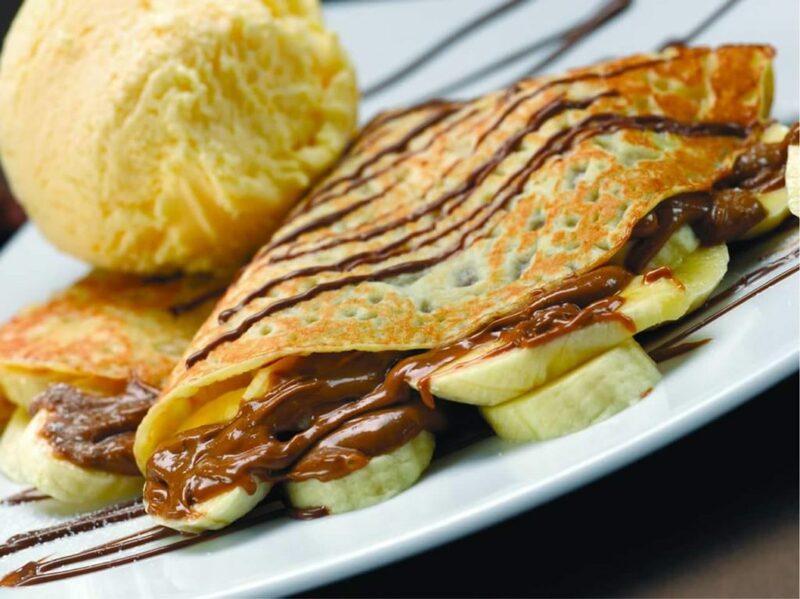 Lunch can be at the Agadir restaurant with a good quality burger or at Max brenner’s which has an affordable lunch menu with a variety of desserts to leave you with a sweet taste. You can always try the Port market to get a huge meat sandwich at the Delicious bar or a fish sandwich on Sherry Herirng. Getting to early evening, it’s a time to dine well. 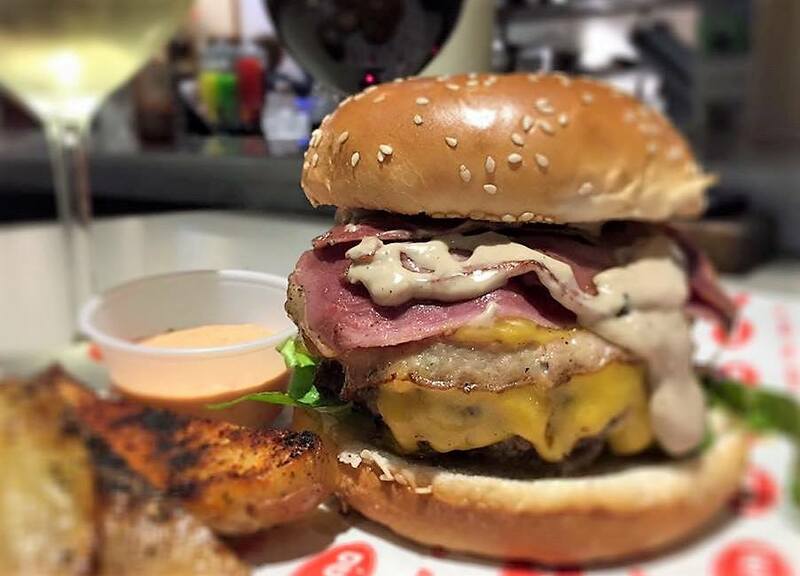 You can do so at the renowned Kitchen Market which is a chef restaurant serving contemporary food or perhaps go for an outdoor experience at the German Biergarten grabbing a sausage or hamburger with a cool beer during sunset. If you’re interested in an Italian restaurant, Porto is the place for you, they serve very good Italian food in the highest quality with a chill atmosphere. Getting to the night you have a variety of stuff to do, you can relax on the beach resto-bar the Shalvata drinking a tropical cocktail. Over the weekends the place is turning into a big lively party and you can chose if to relax at your table or jump on the dance floor. 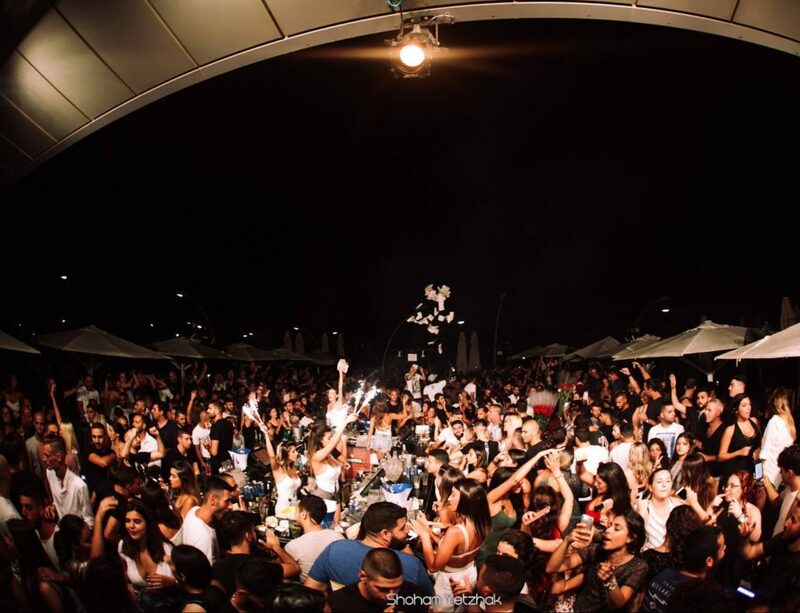 For more dancing and shaking you can go for the lighthouse club which closes on sunrise so you can really experience a proper Tel-aviv party. 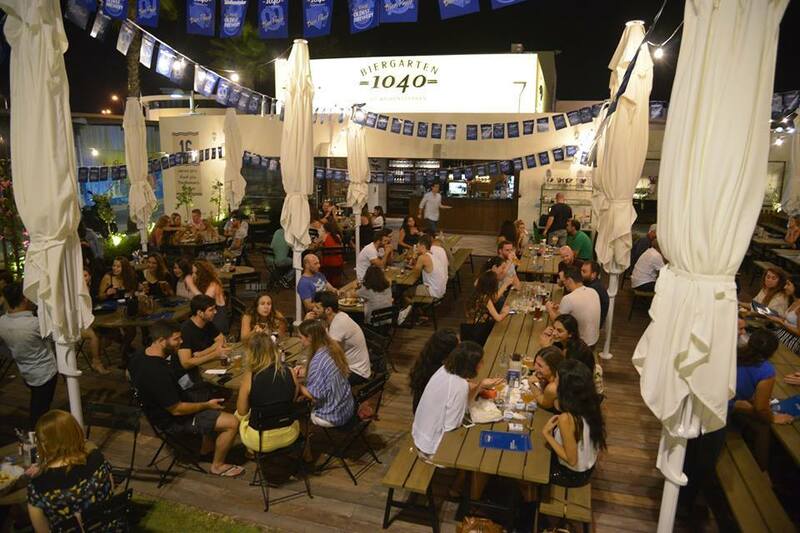 When you’re going out to Tel Aviv Port you’re getting the full Tel-Aviv experience packed up in a small location you can walk through in one evening. But in order to know what’s behind every closed door, it’s always good to check the menu, pricing and overall rating before entering. But if you feel lucky and want show spontaneous spirit to your loved ones, you can always hop on every place that seems nice and relaxed to you. Leading this kind of leisure is always suitable for adventurous spirits, especially combined with long walks and extreme activities.